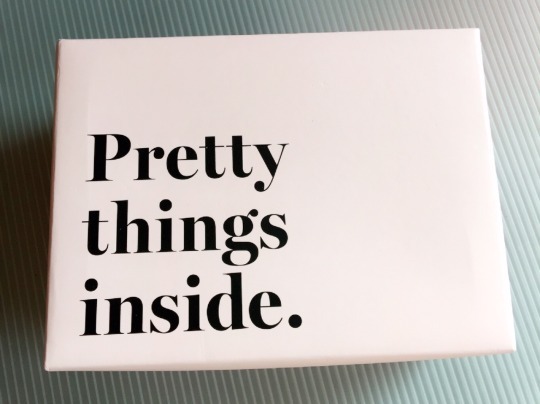 Sharing you my haul from my favorite online beauty destination, SOCIOLLA. That pretty little pink box came two days after I ordered online. Super fast service, no hassle at all. And, this is why we’re so addicted to buy more…another discount coupon. 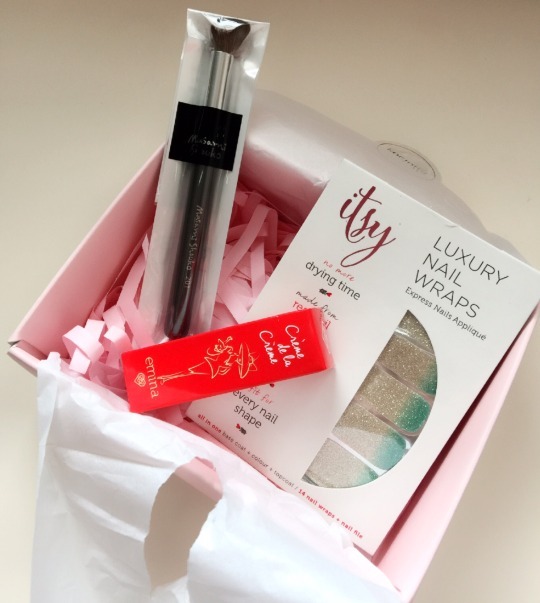 I purchased three items: EMINA Crème de la Crème Lipstick, MASAMI SHOUKO Angled Shading Brush and ITSY NAILS Luxury Nail Wraps. If you follow my instagram (@shintarosvita) you’ll realized that I will never have enough lipstick in my makeup drawer (LOL). So, I decided to try this local brand lipstick, Emina. And to add to my brushes collection, I need to own a brush to contour my nose, Masami Shouko is very affordable. As for Itsy, I love their collection, as their nail stickers are so practical for those in-between manicure session. Damage? Rp 128.900 for these 3 items. I know, right? Very affordable and I didn’t even pay for the shipping fee. 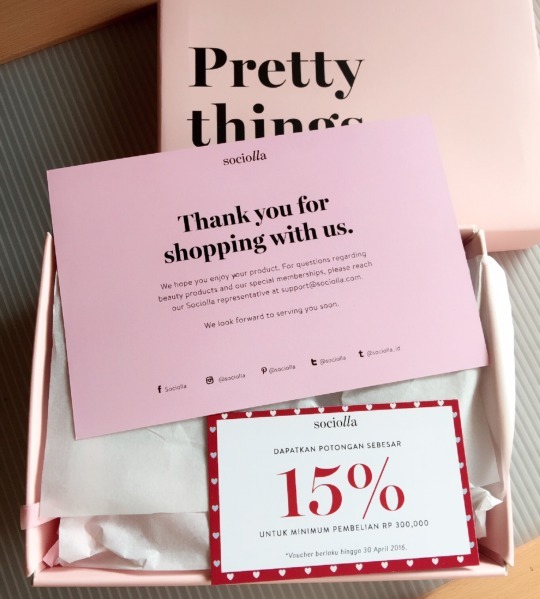 This is why I love to shop at Sociolla, not only for me, but for gifts as well. Click here to see what’s new and to check out their promotion. Happy Shopping!